Early bird special available until January 31, 2019! Book for next year’s event before January 31 at rates starting from $349* / person– the start from rate will get as high as $399* / person. Your favourite girl’s getaway is back! 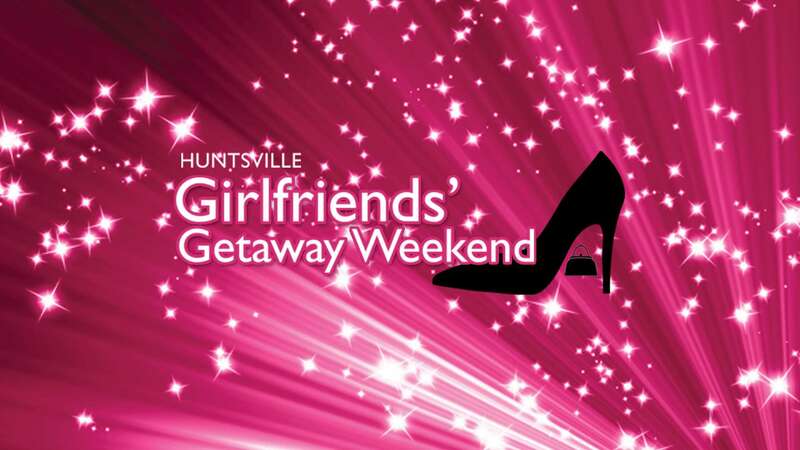 Make Deerhurst Resort your gal pals’ home base for the 2019 Girlfriends’ Getaway weekend. Enjoy a full weekend of shopping, food, music and laughs. Workshops, fitness sessions and concert headliner to be announced at a later date. It’s sure to be a sell-out so be sure to reserve early! *Rate is shown as per person, based on two-night stay and double occupancy in select accommodation, subject to availability. HST and resort fee are additional. Cancellation deadline for this package is 14 days prior to arrival, after which the deposit/prepayment will be non-refundable. A deposit equaling the first night of your stay will be taken January 31st for the Early Bird pricing, after that it will be taken at time of booking, with the balance due 14 days prior to arrival. Deerhurst Resort is not responsible for any package components or recreational facilities made unavailable due to weather and/or circumstances beyond our control. For complete details, including our deposit and cancellation policy, please click here.